Triplex Pump | Water Pumps | Equipment Source Inc. 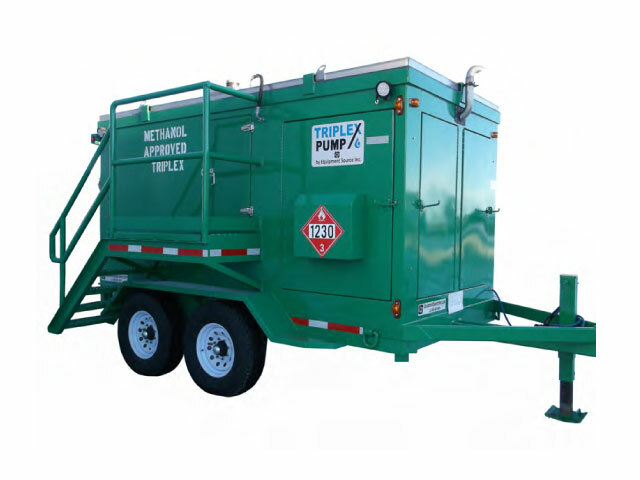 The oil and gas drilling industry uses trailer-transported triplex pumps to pump freeze protection fluids to prepare the well for long-term storage. The ESI Triplex Pump is designed and built to operate in extremely harsh weather conditions. All systems and fixtures are heavy duty and able to withstand ambient temperatures as low as -50°F.